I'm eleven weeks old and I have a big job to do. I must preserve as well as carry on the legacy of my family. 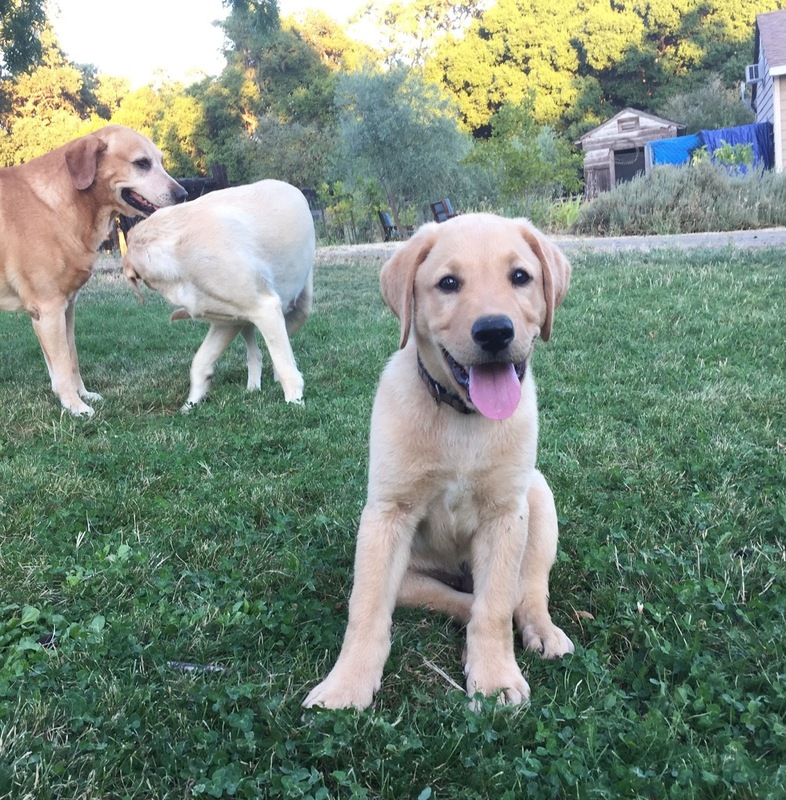 I am the fifth generation, going back to my great great grandfather Bo, Jim and Susan's first labrador at RustRidge Ranch. I was born here on May 13 of this year. I have three brothers and three sisters. They have all moved to other families. I got to stay on the ranch with my mom and dad.